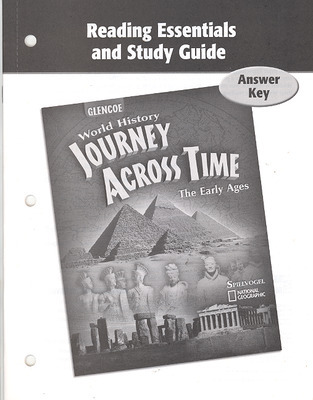 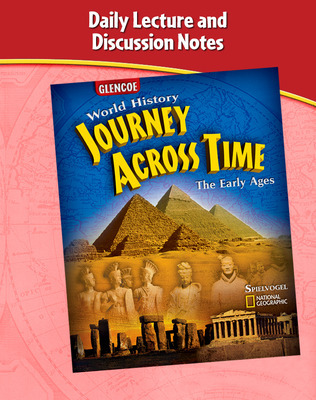 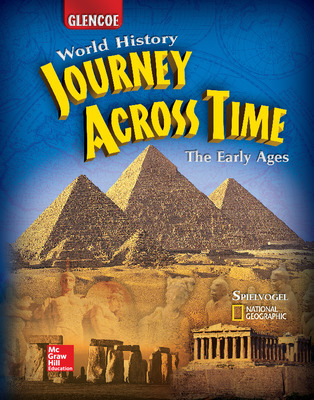 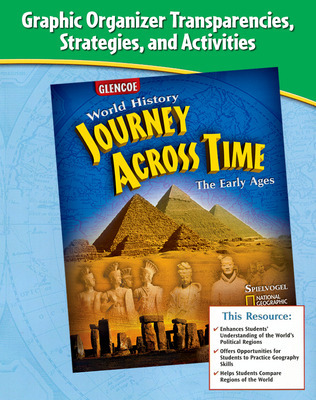 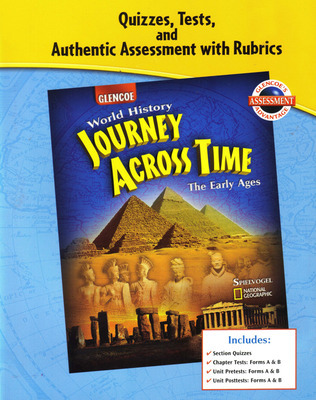 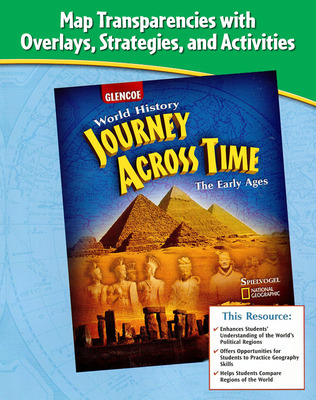 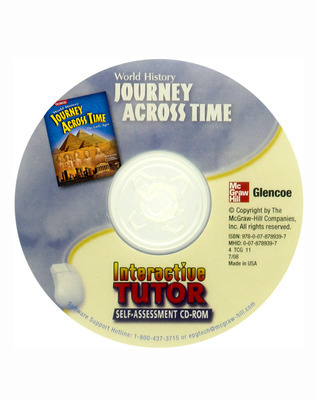 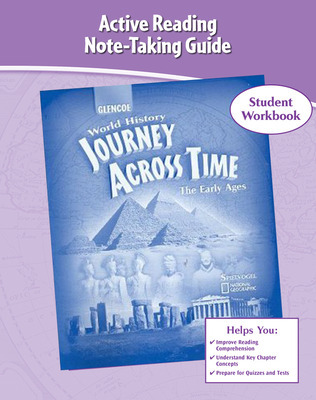 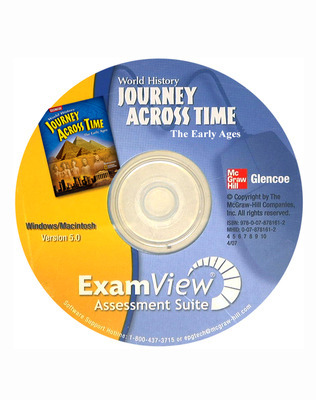 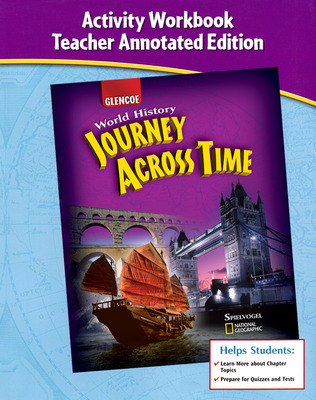 Journey Across Time: The Early Ages is a middle school world history program organized chronologically from the first humans and ancient civilizations. 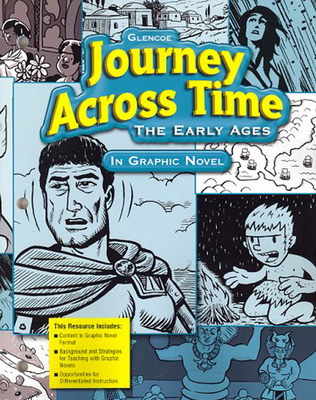 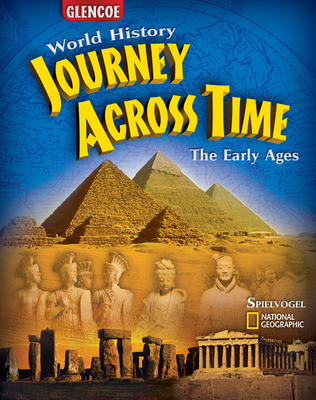 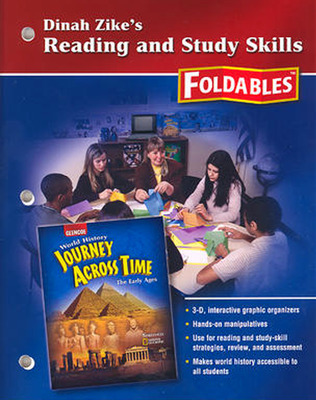 Co-authored by National Geographic and Jackson Spielvogel, Journey Across Time: The Early Ages' engaging narrative and outstanding visuals transport students back in time. 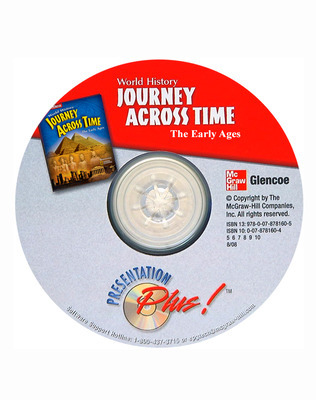 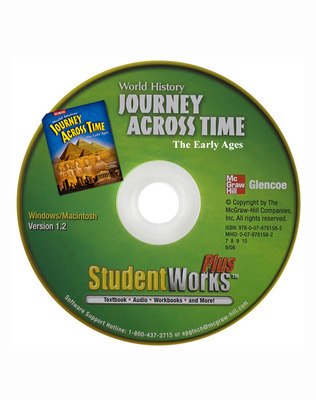 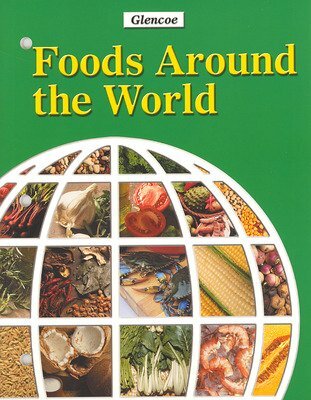 Journey Across Time: The Early Ages is also available in a full volume.